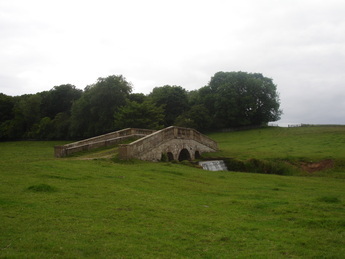 The ornamental bridge over a waterfall in Hovingham Park was built for Thomas Worsley the 6th in 1766. The original entrance to Hovingham Hall was through the riding school but this unique arrangement proved to be impractical. The Worsley family Mausoleum is in the Hovingham churchyard. 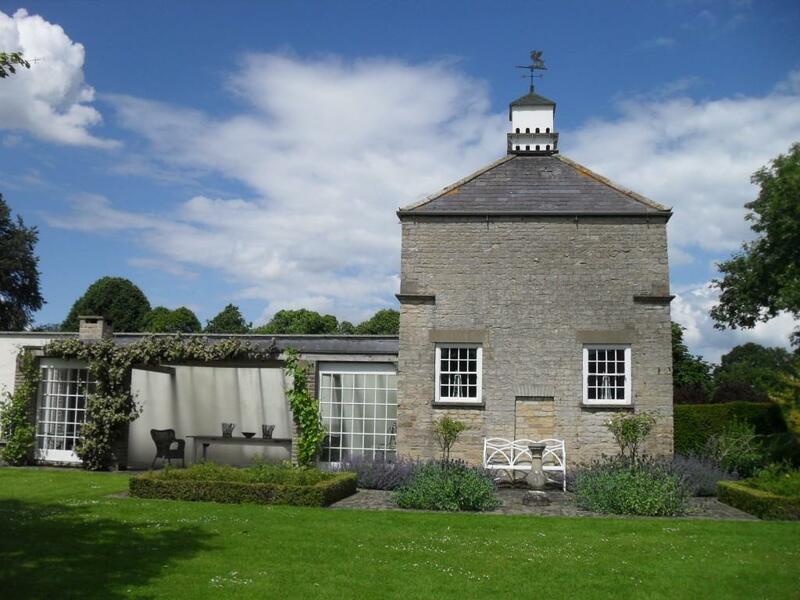 It was built in the mid to late 18th century and has 19th century additions. Above the doorway is a Chi-Rho symbol. 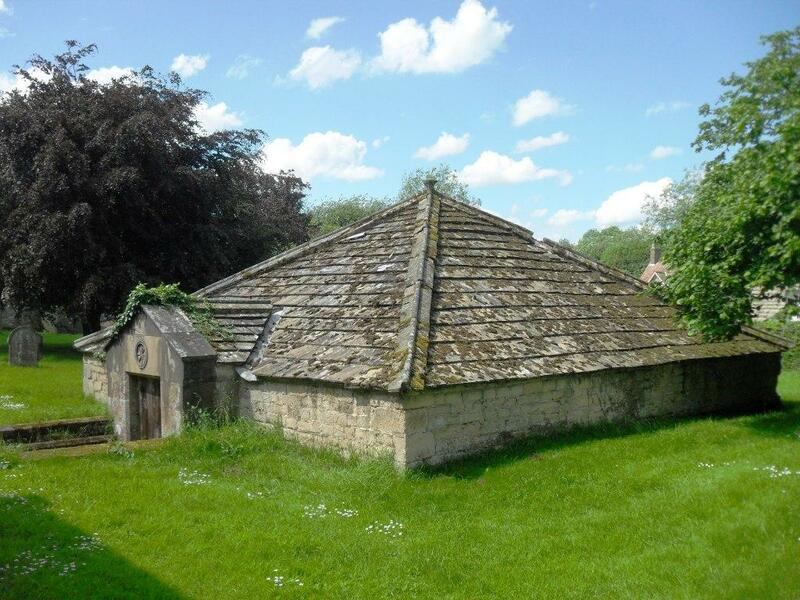 The 17th century dovecote at Hovingham Hall is marked 'Pigeon Coat' on a 1760 map. It has now been converted into a dwelling.